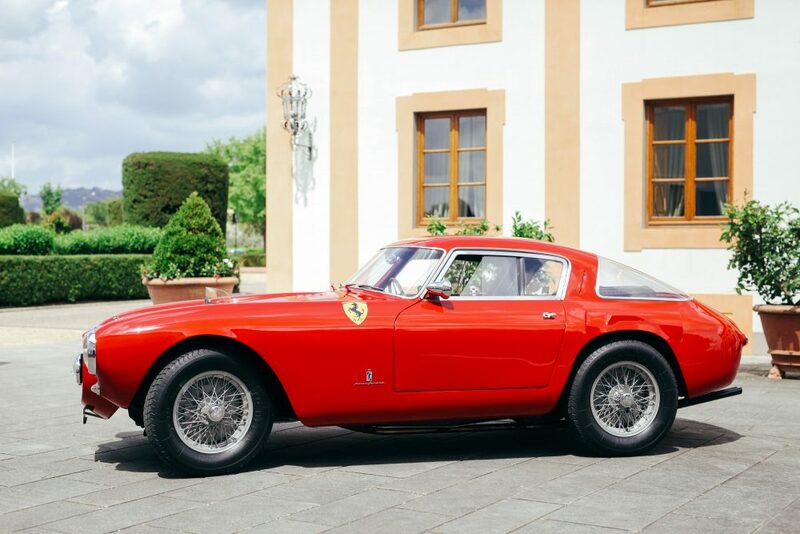 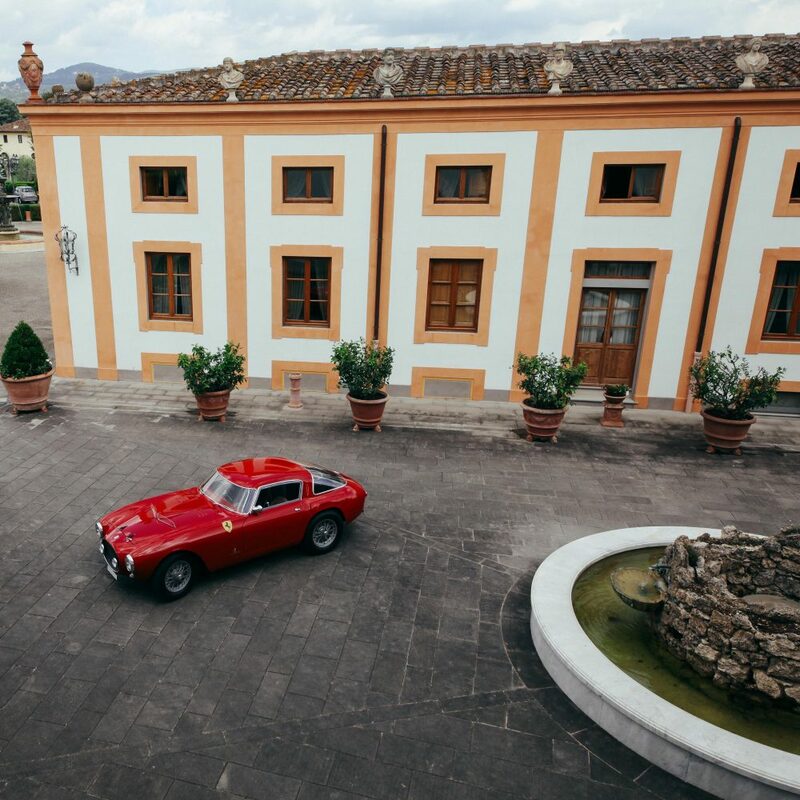 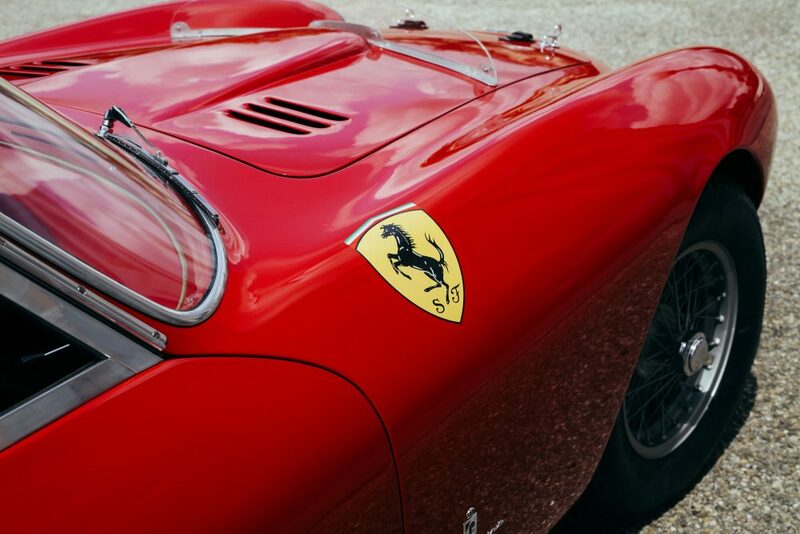 Soon after the victory of Giovanni Bracco and Alfonso Rolfo in the 1952 Mille Miglia with the 250 S prototype, Maranello started developing a new Gran Turismo series with a 12-cylinder engine. 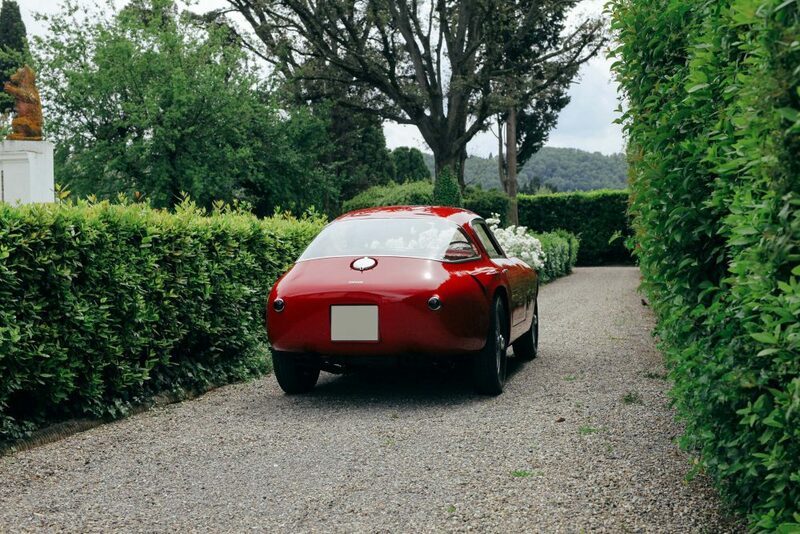 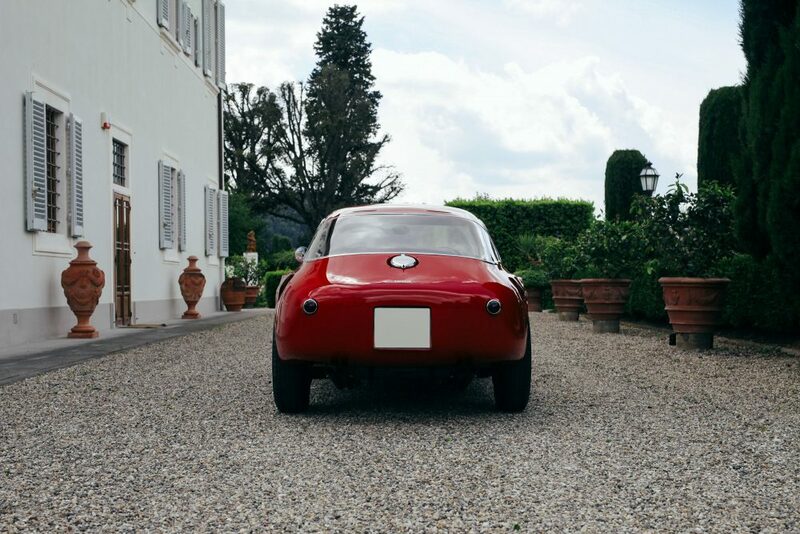 What Pininfarina modeled around the motor was a cutting-edge shape, with an incredible purity of style throughout and a pert, compact tail. 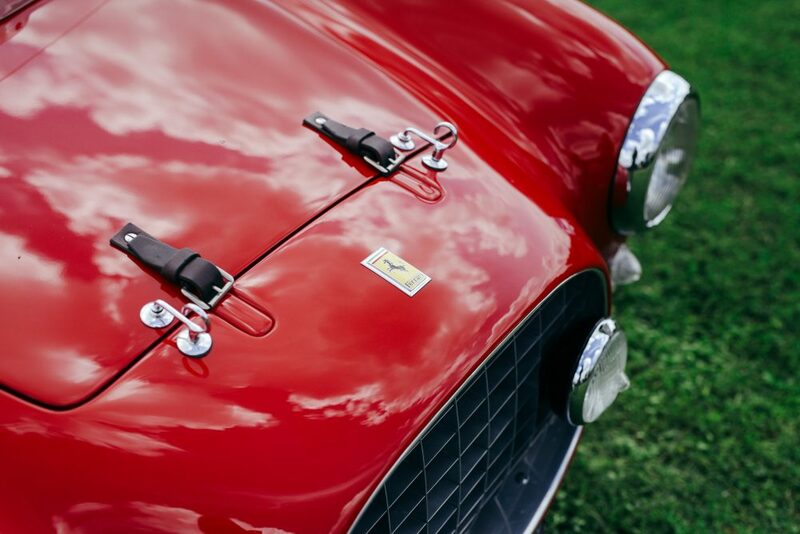 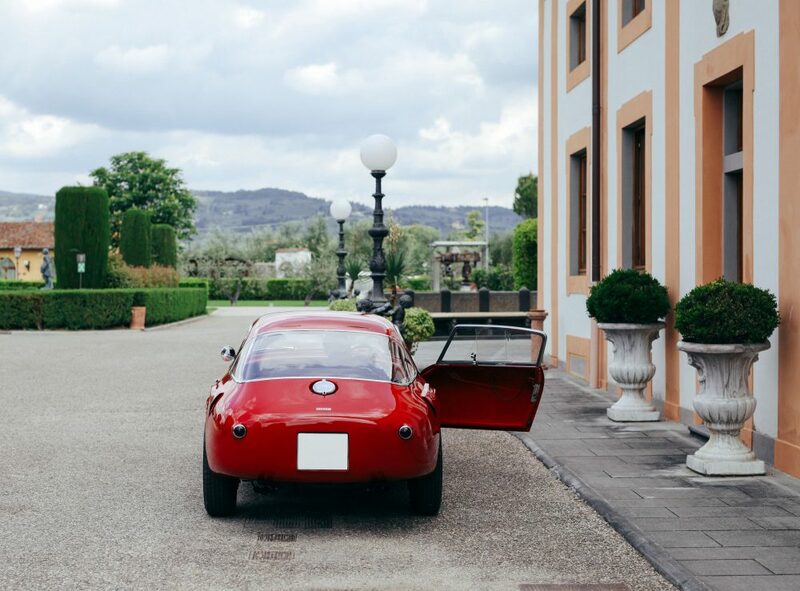 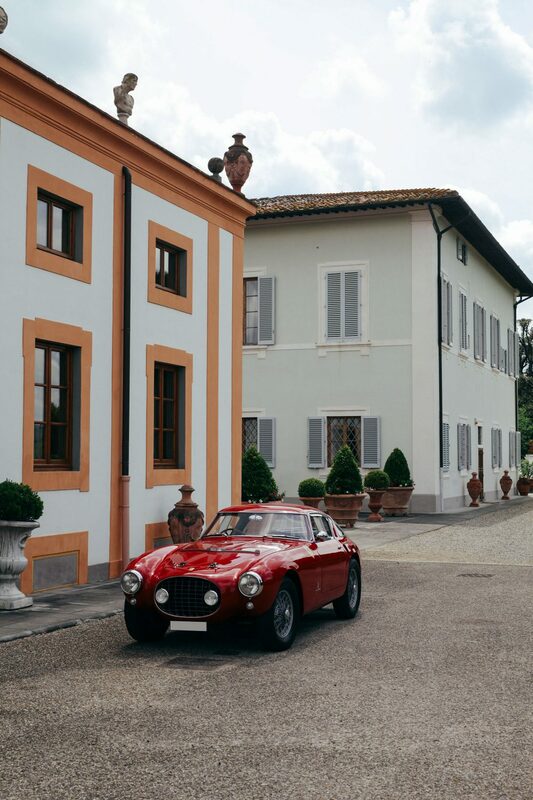 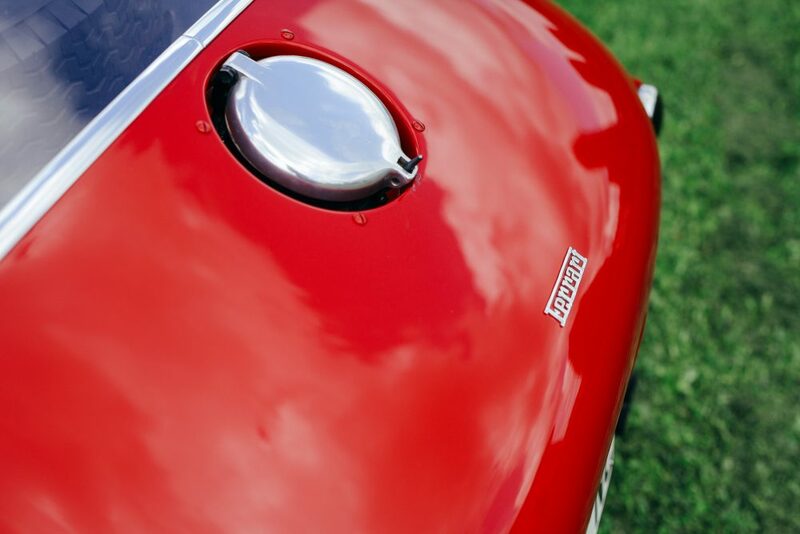 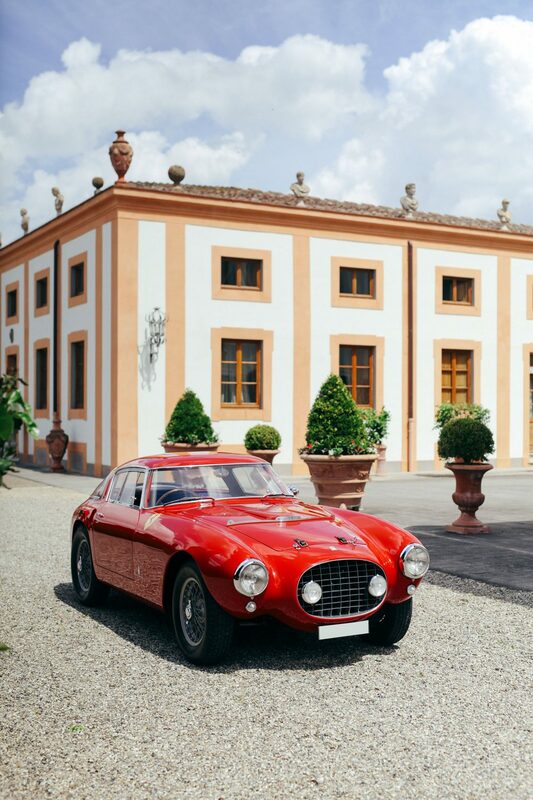 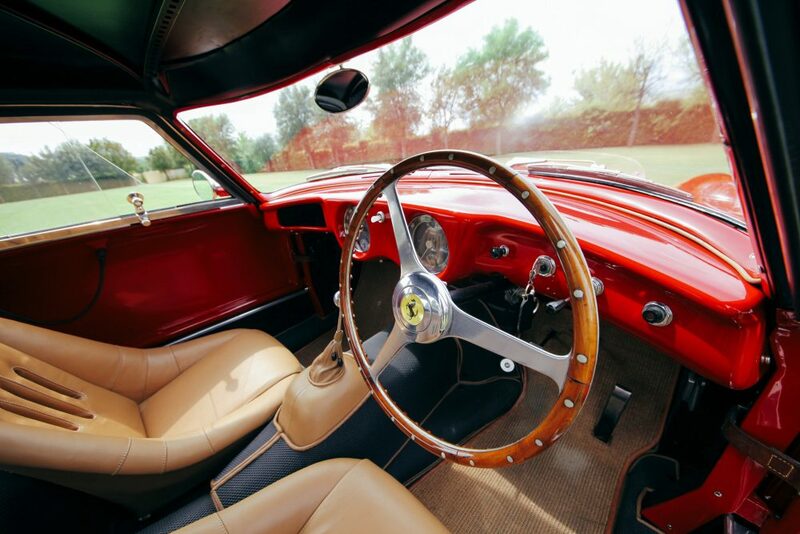 It was displayed at the 1953 Geneva International Motor Show and it was called the Ferrari 250 MM Pininfarina Berlinetta. 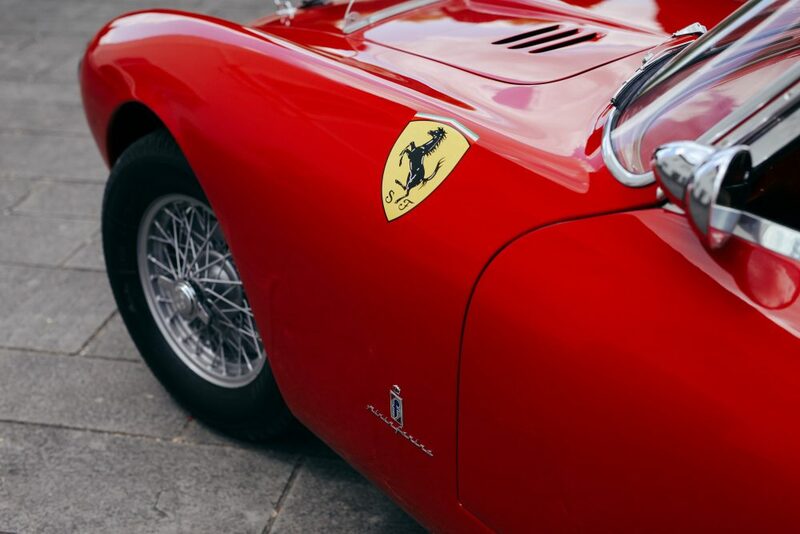 The double “M” in the name of the model was celebrating Ferrari’s previous success in “The most beautiful race in the world,” as Enzo used to call the Mille Miglia. 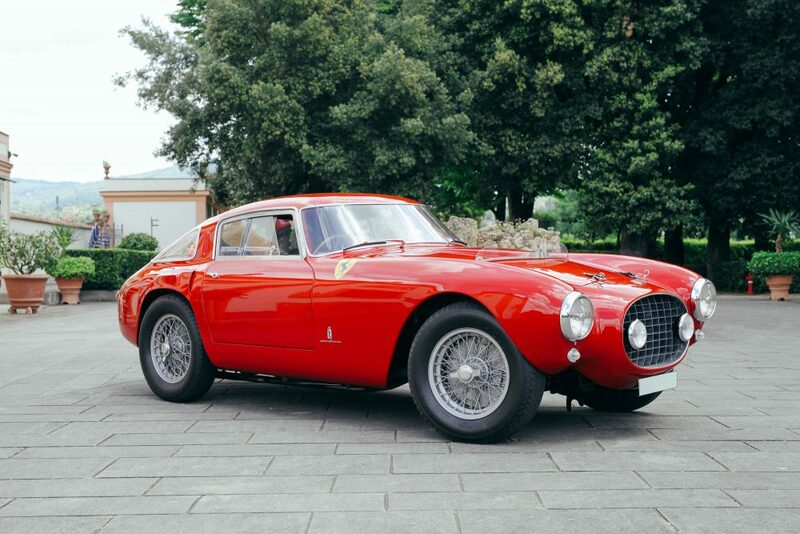 And as an official Ferrari car, before it could be bought by Castellotti, this impressive Berlinetta competed in the 1953 edition of the famed road race. 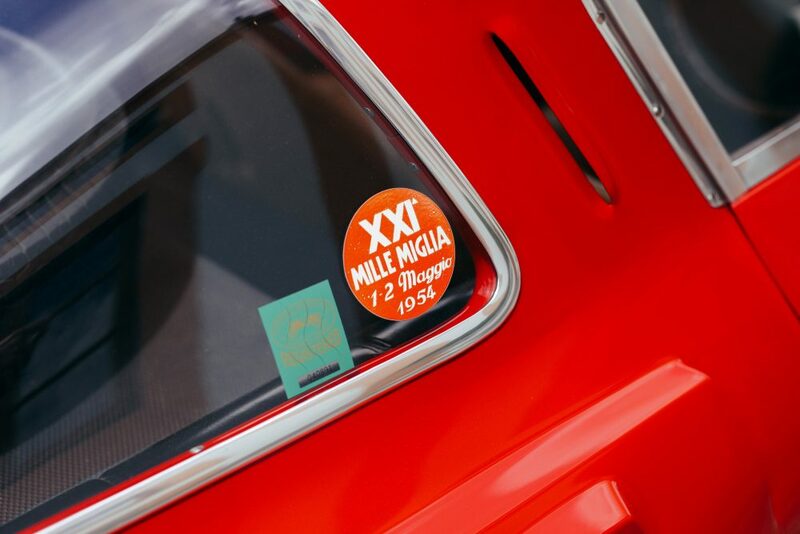 “It didn’t win though, as the drivers Bracco and Rolfo had to stop in Bologna on their way back to Brescia because the car had a fault in the rear axle. 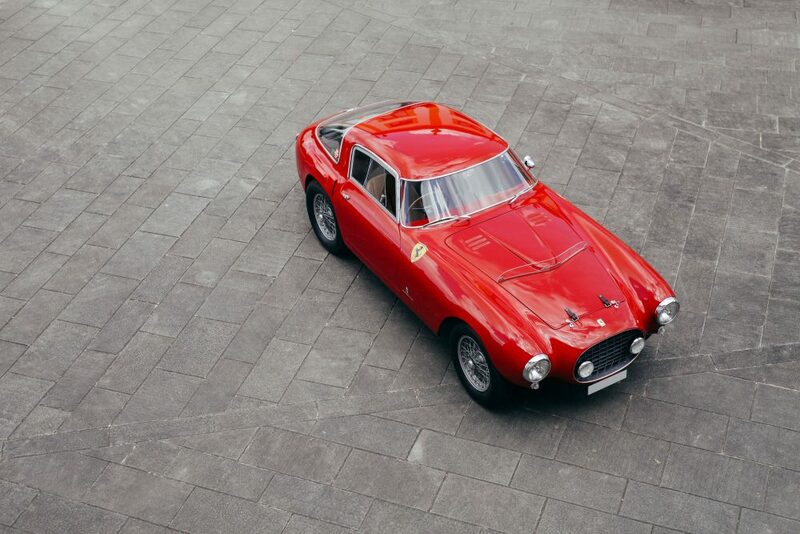 Anyway, it had previously arrived 4th in Rome,” Mr. Bruni explains. 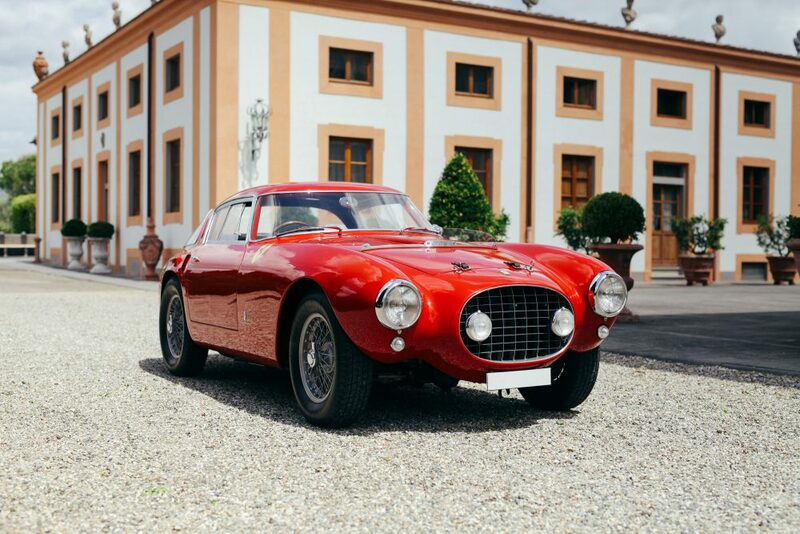 After that, in the same year, it was also raced in the Targa Florio and in the Giro di Sicilia by Castellotti as a Ferrari entry. 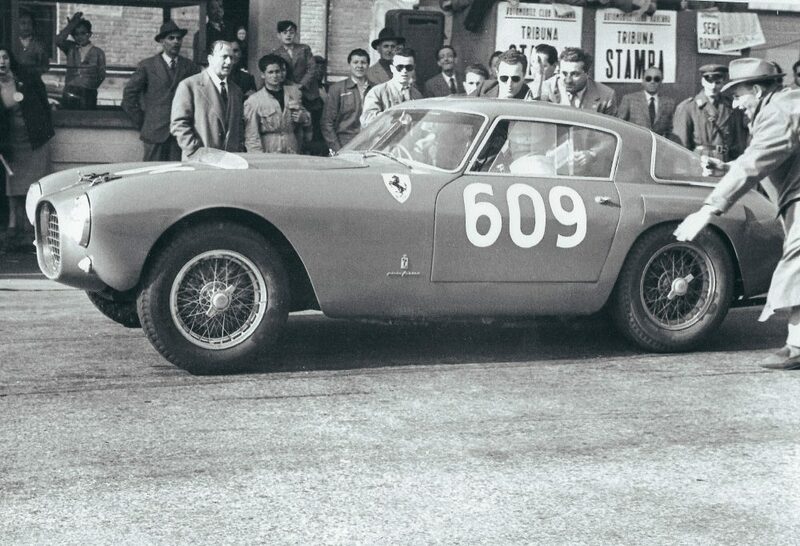 It also competed in another rather important race, the Coppa della Toscana (“Cup of Tuscany”), with Franco Cornacchia of the Scuderia Guastalla at the wheel. 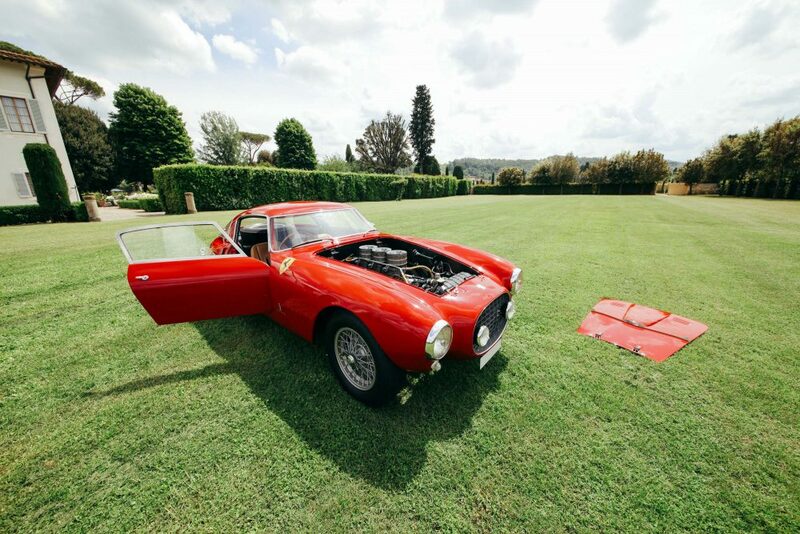 Unfortunately, the driver had to deal with mechanical problems again. 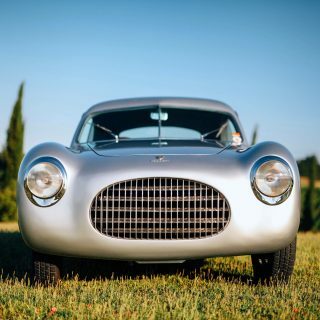 At the end of 1953, the 250 MM was sold to a wealthy owner in Buenos Aires named Rodolfo Pradere, and it won several races with the driver Alberto Rodriguez Larreta in the seat. 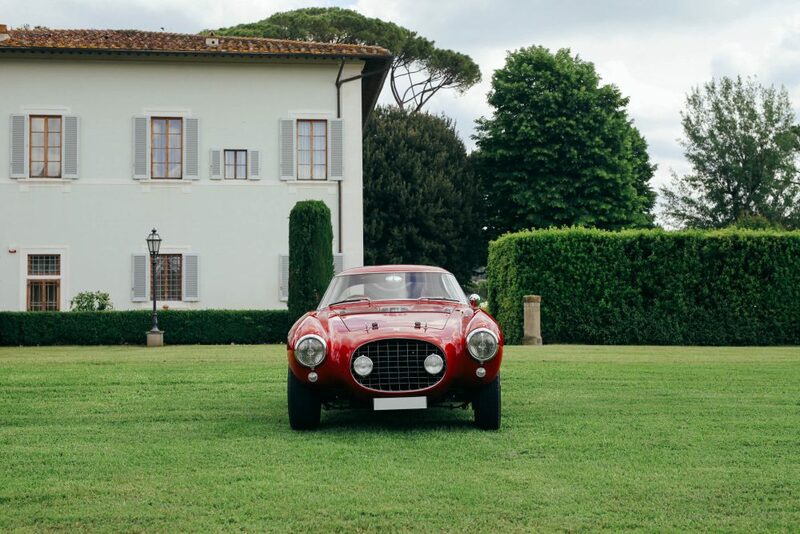 There are many pictures of this Italian masterpiece during its Argentinian period in a book called Ferrari Argentina Sport Cars (Whitefly) by Bertschi Cristian and Iacona Estanislao. 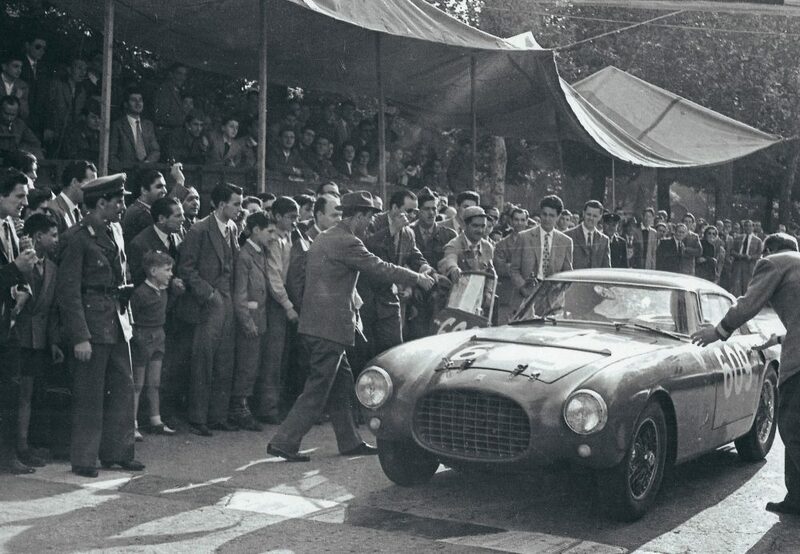 They capture the 1954 and 1955 racing seasons, and a couple of the photographs were taken at the 500 Milas de Rafaela, where the Berlinetta was the outright winner in both years. 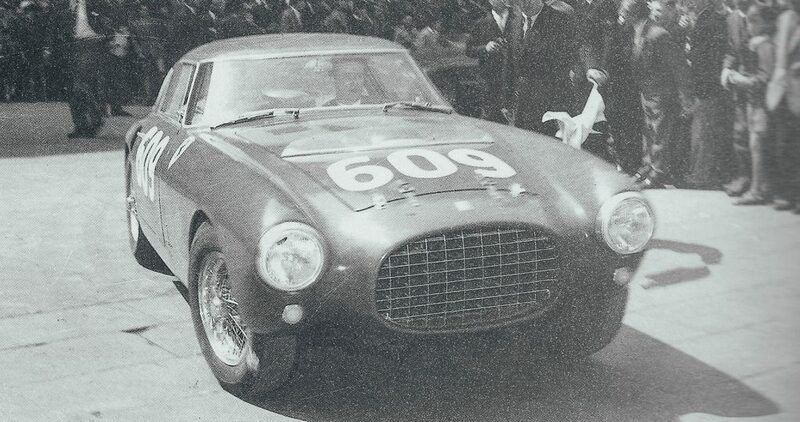 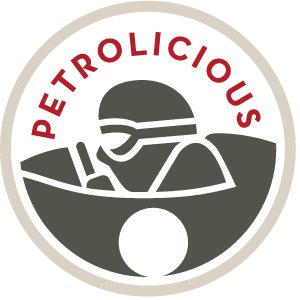 It also took part in the 1000km of Buenos Aires competition with the Italo-Argentinian driver David Speroni. 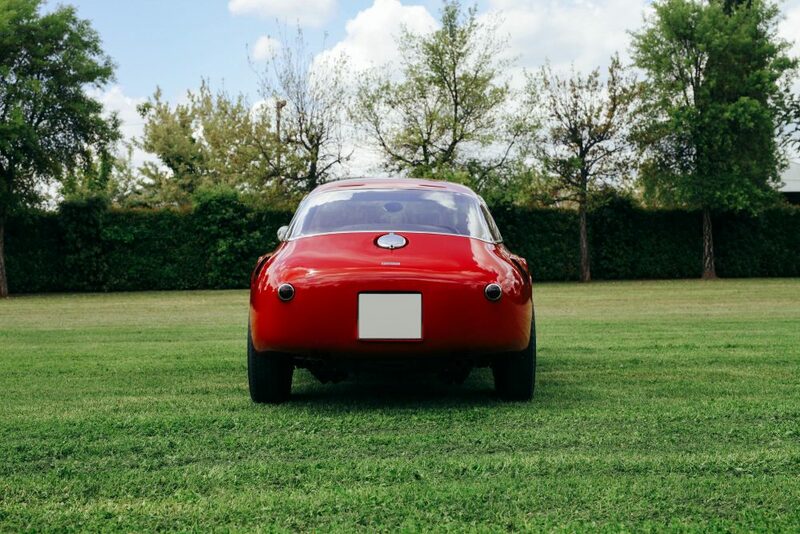 The brakes failed in that race though, and that seems to be the car’s last event for a significant period of time, as the 250 MM then started its life as a collector’s item after being sold, in 1958, by Mr. Pradere. 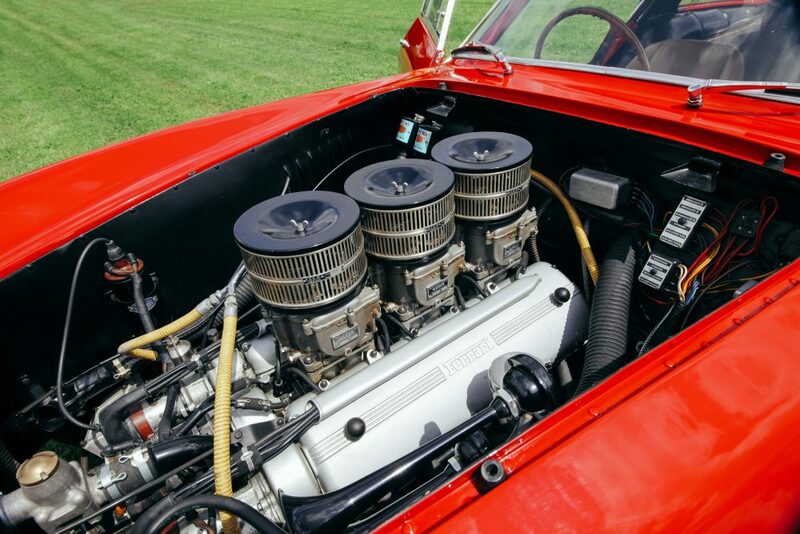 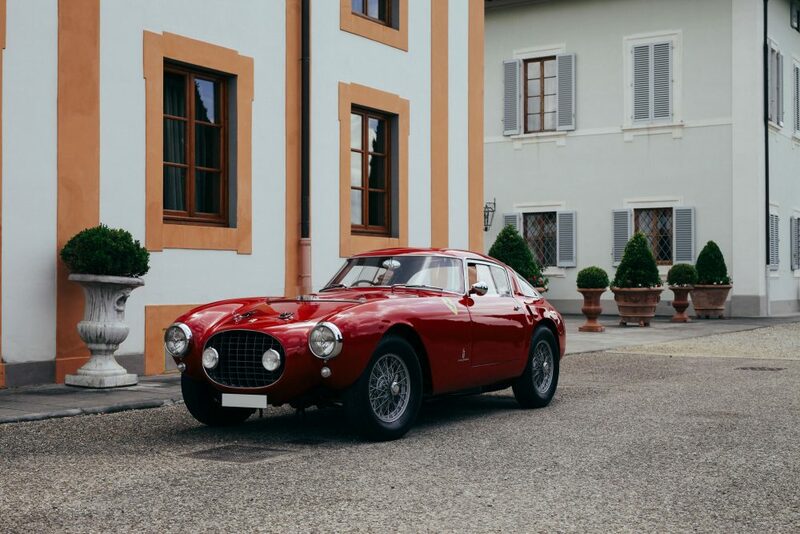 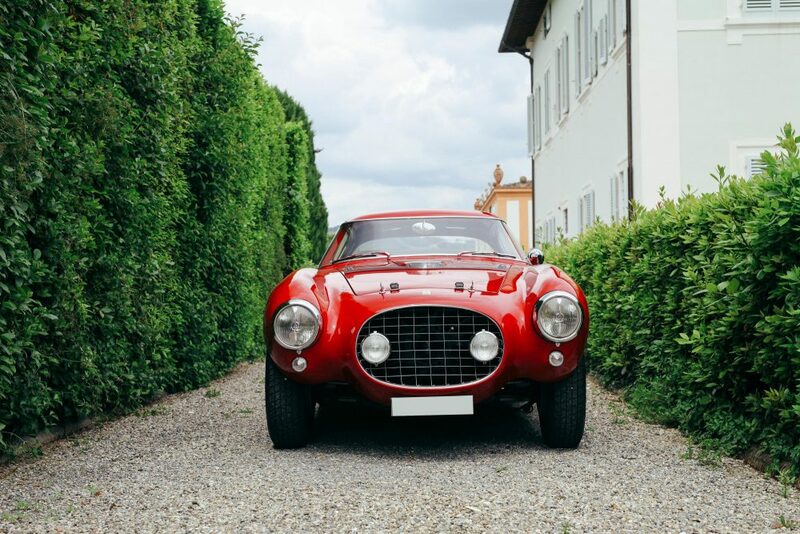 The glory of this 250 MM Berlinetta with its 3-liter engine designed specifically for the Mille Miglia continued in Ohio, USA, with a Mr. Thomas Stegmann. 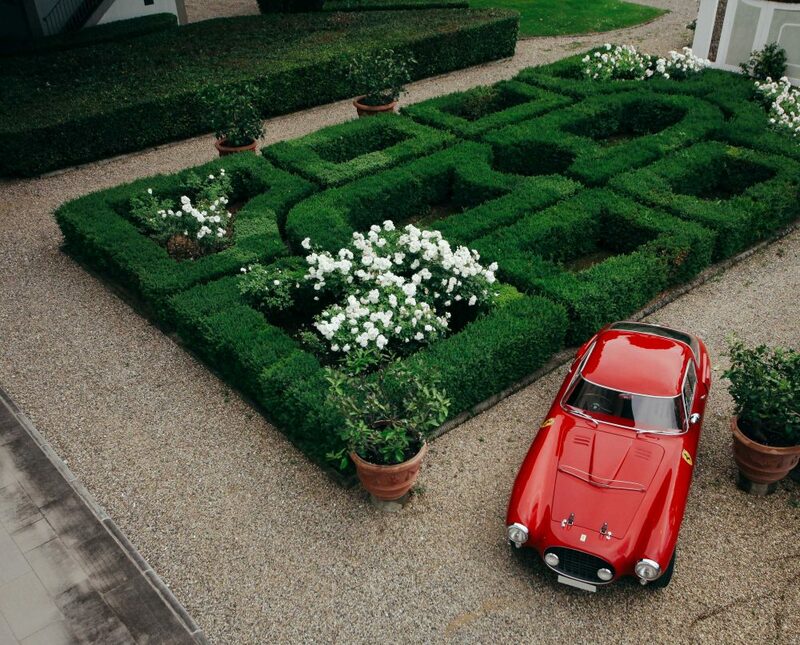 He restored the car and then sold it to another collector in Washington years later in 1987. 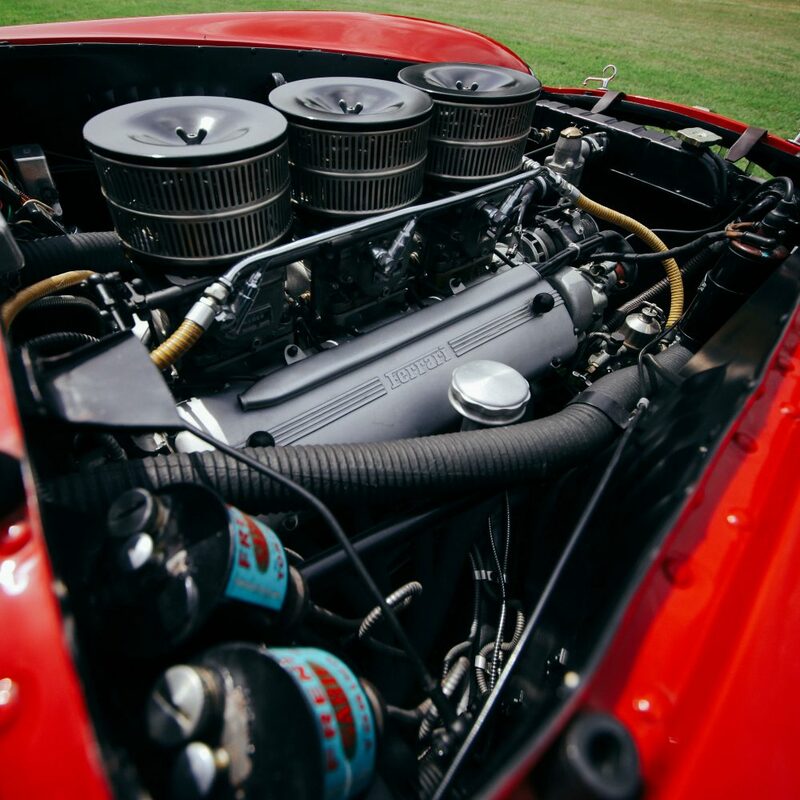 “But the new owner, Mr. David Smith, was not satisfied with the restoration work, and decided to start a new one which was so meticulous that the car is still perfect today. 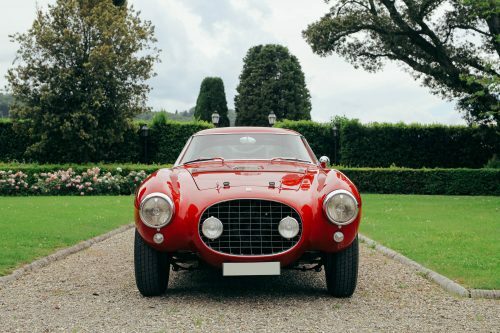 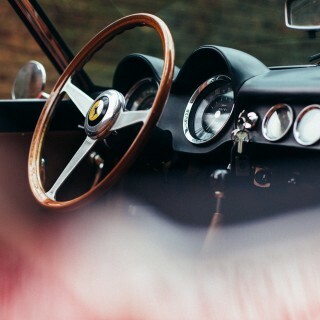 Before moving to Tokyo, in the hands of Mr. Hayashi in 1991, the Berlinetta earned second-place honors in its class at the 1989 Pebble Beach Concours d’Elegance before becoming victorious in 1990,” states Mr. Bruni. 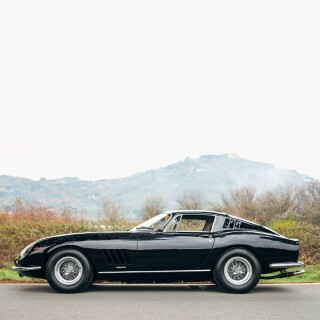 “Included in the famous Matsuda Collection from 1995, the Berlinetta was later bought for just $100,000 in 1999 by Marc Chase, a collector who took it to California and participated in numerous Ferrari-specific concours”. 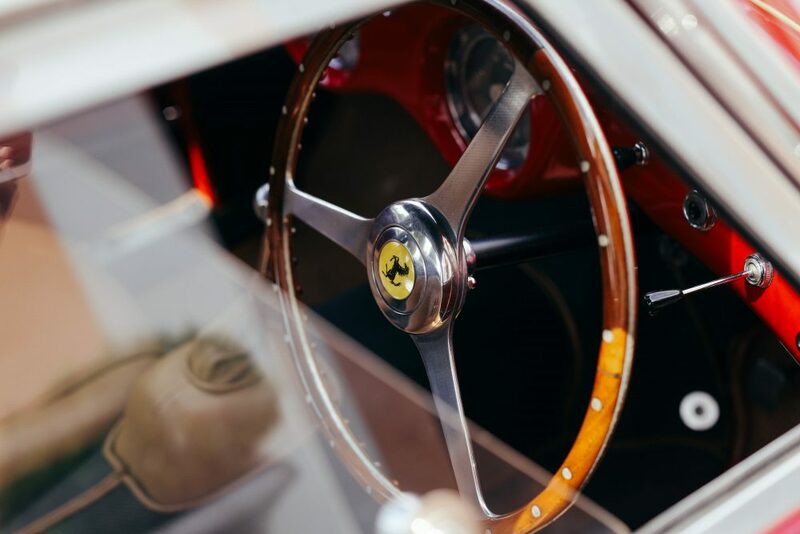 Afterwards, another notable winning period started for the 250 MM in Central America (albeit for different reasons), where it was presented with important awards in its category under the stewardship of its new owner Carlos Hank Rhon, one of the world’s billionaires. 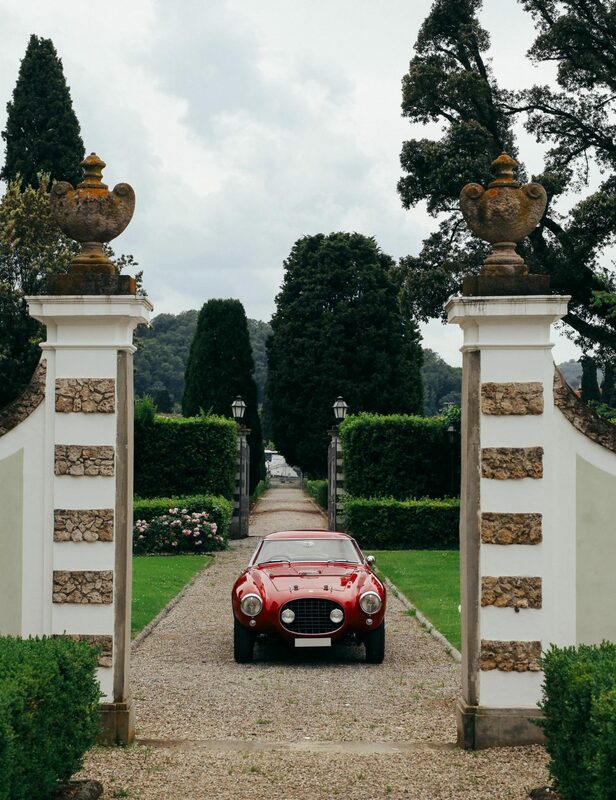 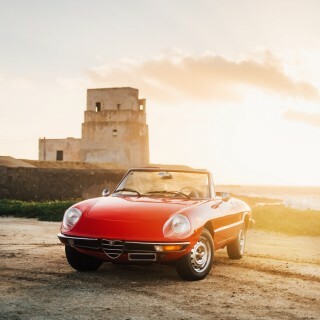 Beautiful location, photography, and car. 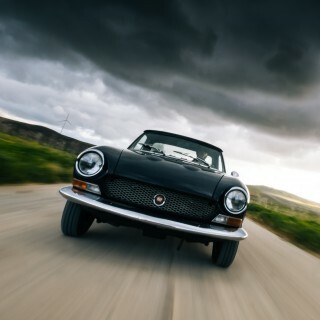 It’s Marc Chase, not Mark Chase.